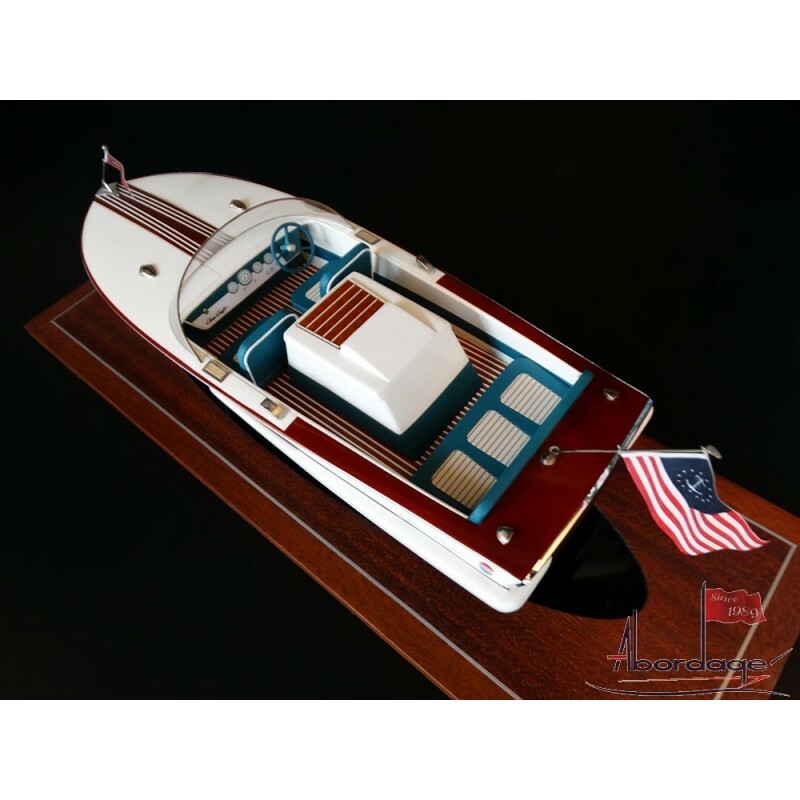 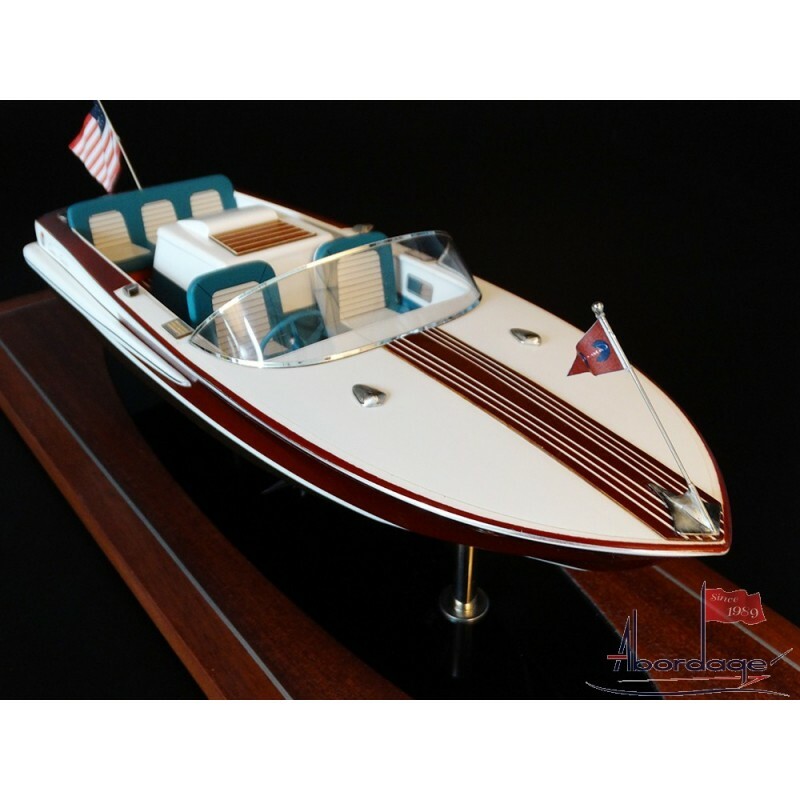 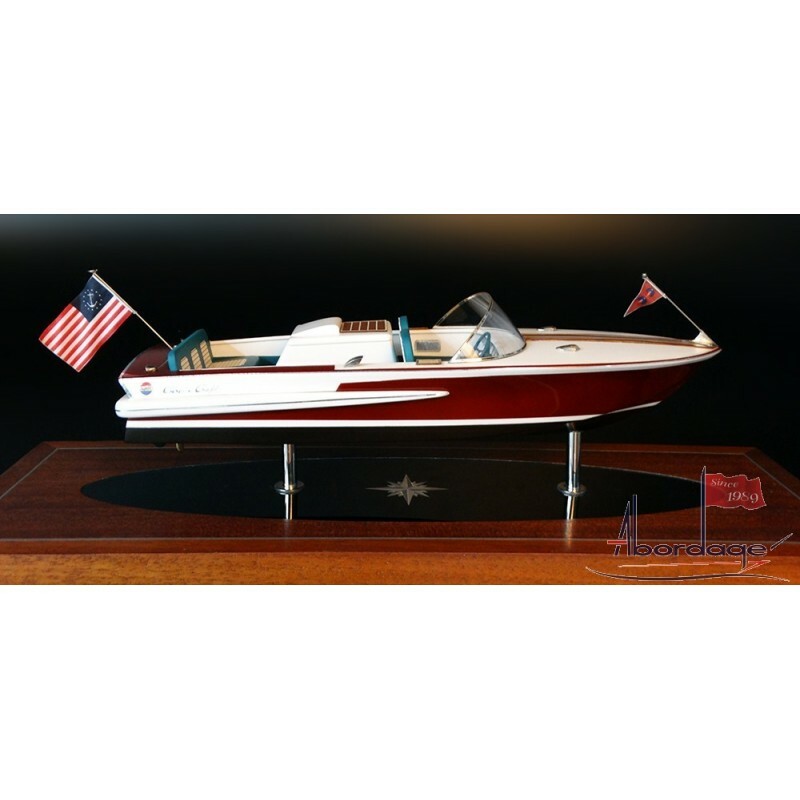 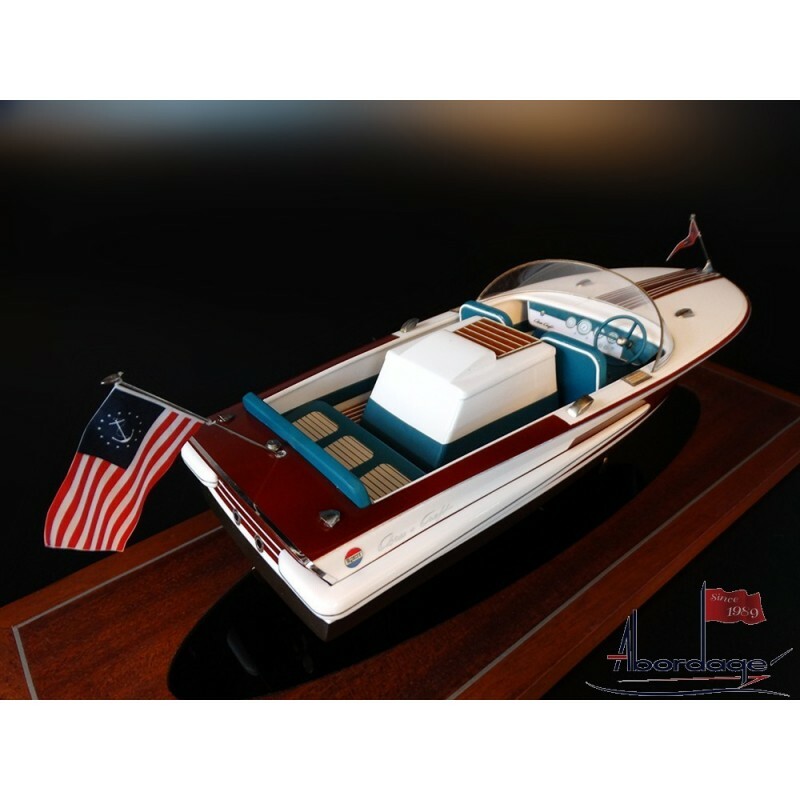 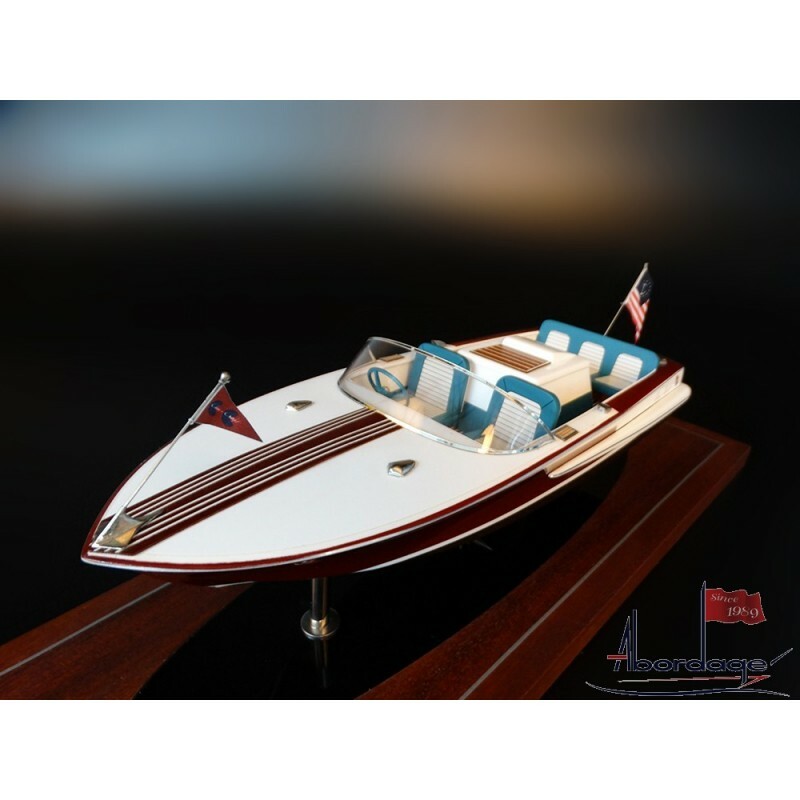 See this stunning replica of the 1964 Chris Craft 18 Super Sport. 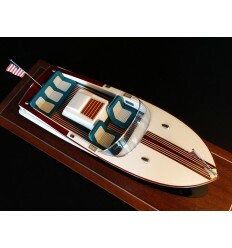 Scale 1/12. 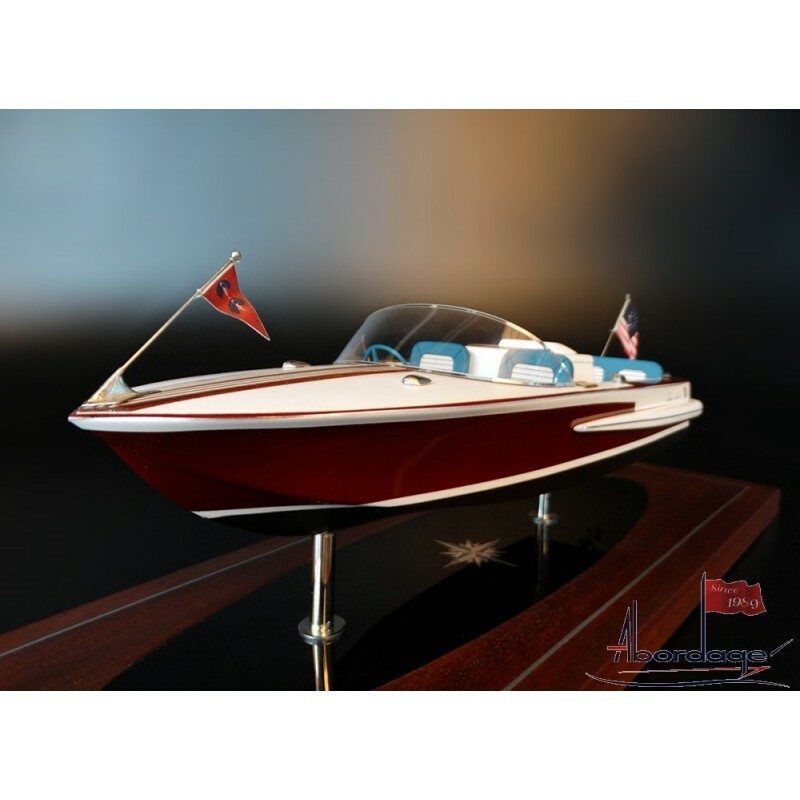 See this stunning replica of the 1964 Chris Craft 18 Super Sport.